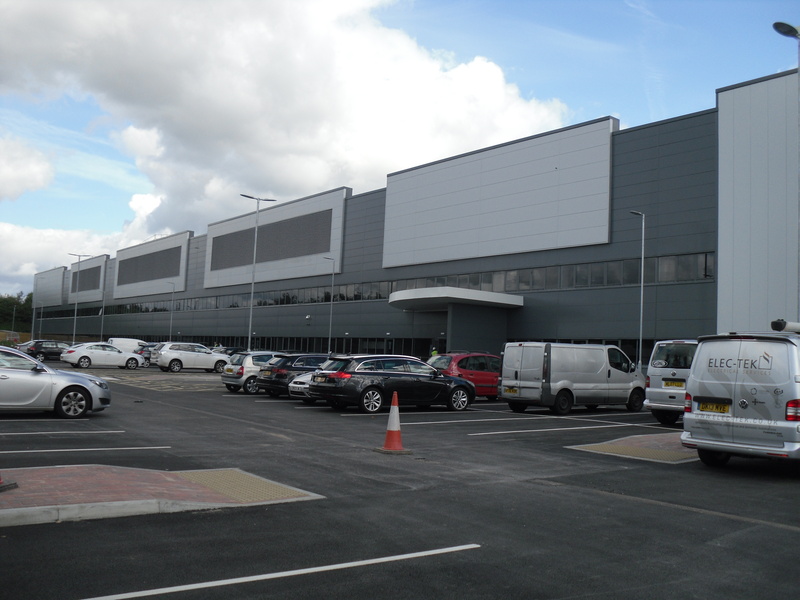 Spring PCC provided Employer's Agent and Quantity Surveying services to Nice Pak International, delivering a substantially sized production and warehouse accommodation, alongside 33,000ft of office space. 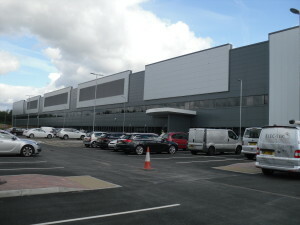 Spring PCC acted as Employer’s Agent and Quantity Surveyor on this mayor production facility for Nice Pak International. The project delivered 355,000ft of production and warehouse accommodation, 33,000ft of offices, and a separate level for plant and future expansion. Positioned adjacent the canal, the site had to be cleared of the previous call centre and then subject to extensive ground remodelling and improvement. The extensive works to facilitate the fitting out (of process installations and installation of manufacturing equipment) was run in parallel with the building construction works. Nice Pak International commenced manufacturing after a 12 month build period. The value of the project was £18 million.